I'm trying to fix the power supply on my 400s. 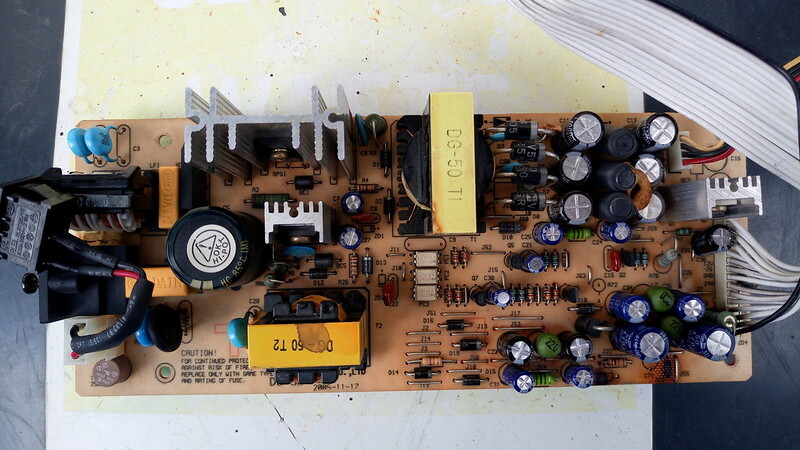 It is a DG-50 REV A 2005-11-17. Can anyone tell me the value of R28(?) and the voltage of zener ZD3? Also, after removing ZD4 from the board to read the numbers, I noticed it was installed in reverse to the printing on the board. 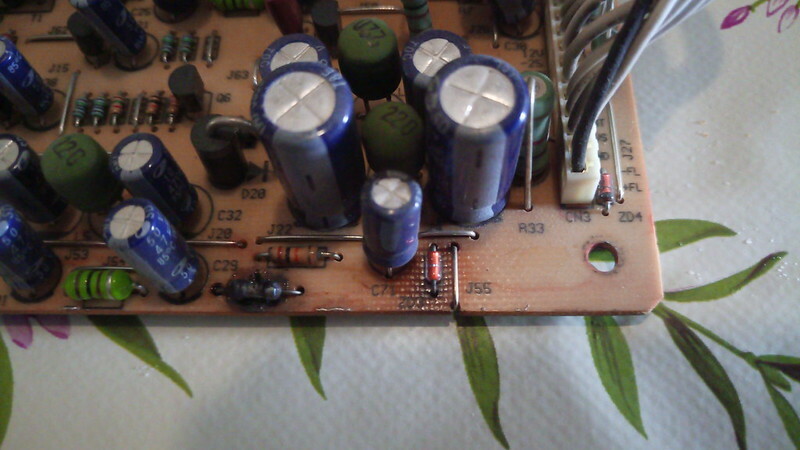 Anyway, I've check the capacitors and C71 and C23 were bad and I've replaced a few others as a precaution as I had spares. It seems that pins 1 and 2 of the 15-way connector and +FL and -FL for the vacuum fluorescent display filaments. All times are GMT +2. The time now is 21:27.